4K projectors have been out on the market for a few years now, yet the price tag is still largely considered to be on the high end. You’d think that after all this time, the price would drop drastically, allowing those with lower income to experience the 4K resolution quality too. Sadly, the price is what drives so many people away from these projectors, making them settle for cheaper alternatives. 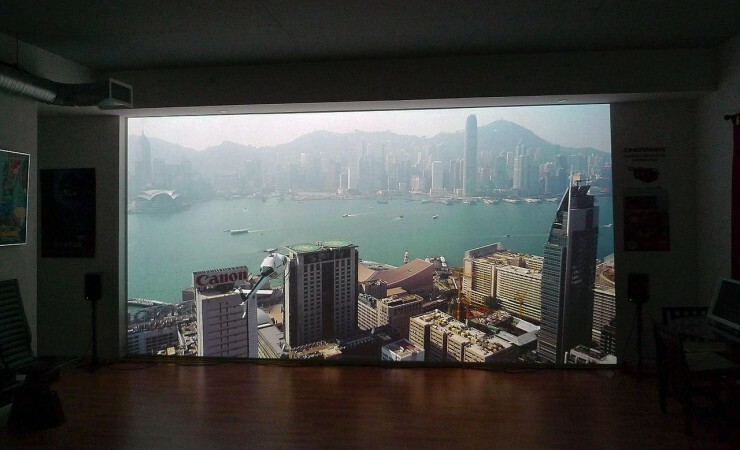 At the same time, while other projectors are cheaper, their resolution is not exactly dreamy. So, why are 4K projectors so expensive? Let’s find out! Are 4K Projectors Really that Expensive? The price of a 4K projector usually depends on many things, such as the brand and its features. Some of them are cheaper, under the $2,000 mark. Even so, they still cost more than a thousand dollars, which is still a lot of money for many families to spend on what’s considered a nice-to-have item. 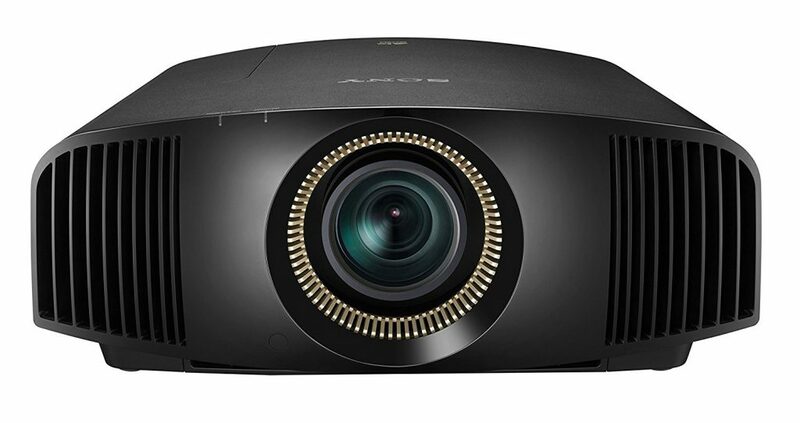 Conversely, most of the popular 4K projectors fall within the $2000 to $5000 range, and there are still many others that drift into five figures. In other words, 4K projectors require a significant amount of money, and the reality is not everyone is able to purchase one. Is the Price Reasonable Considering the Features? First of all, you need to know what a 4K projector does to understand its price. Basically, a 4K projector has an outstanding resolution, providing you with a quality four times the quality of full HD 1080p. That being said, such a unit provides you with an unmatched resolution when it comes to watching movies at home. However, the resolution is not the only thing driving the price high. It goes way beyond it, and there are many other factors that contribute to the high prices that some of these products have. 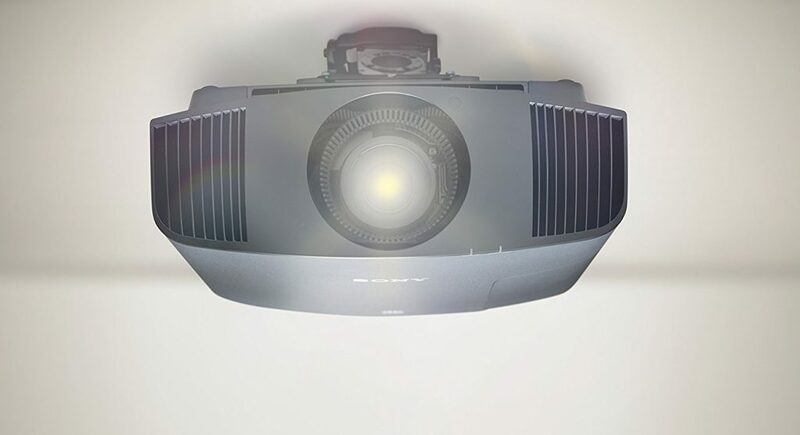 So, you should keep in mind that 4K projectors also give you better lenses and optics, and the image quality will be much better, while the projection will be great too. One other thing that contributes to the high price is the fact that they have better lamps. Although at first, your initial thoughts may be that the life of the lamps is not that relevant, you would be surprised to find out that it’s quite the contrary. After all, you want everything to be top notch in order to have the best movie-watching experience. Therefore, opting for this type of system is only natural. Another thing that is a decisive factor for these projectors’ high price is the higher contrast ratio. The contrast is relevant when it comes to the quality of the image because that is one of the things that make your movie-watching experience more fun. Also, 4K projectors have a higher light output. So, because of the process that goes on there, they generate a lot more heat. They also produce lower noise while providing a stunning and unmatched image, so that adds to the pricing as well. In addition, 4k projectors offer better colors. They have a technology that is superior to that of other models, and it allows the colors to look gorgeous and extremely appealing. As you can see, all these other factors create a far better-looking image, regardless of the resolution. Why Are Some 4K Projectors More Expensive than Others? As previously mentioned, the pricing is set according to the resolution, but there are other features that matter: lamp life, color, contrast ratio, low noise, and more. But that’s not everything there is to it. For years, 4K projectors were hardly affordable, so those who managed to get their hands on one were considered privileged. It was commonplace for these projectors to go for around $10,000, so it was truly a dream for most to own one. Recently though, the tides have turned and you can now get a 4K projector of similar quality for around half the price you would have paid a few years ago. Basically, 4K projectors are meant to give you a certain resolution. 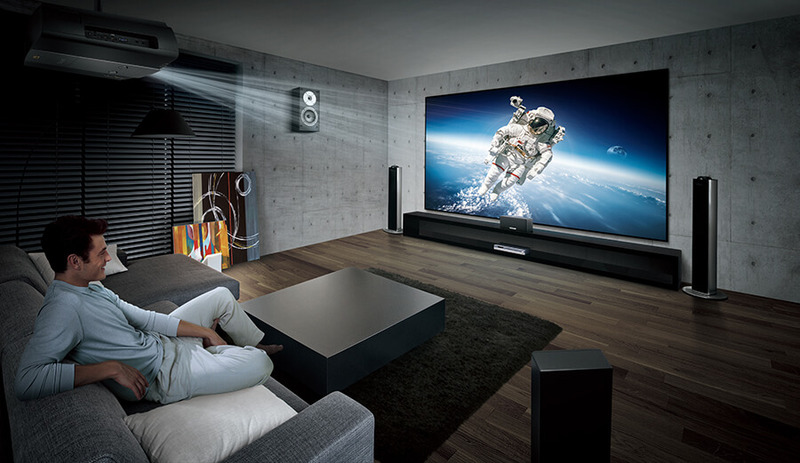 Projectors use LCD, DLP or SXRD/LCoS to create the image, unlike 4K TVs. The latter have discrete little picture units and you can easily see them if you take a closer look. So, with the projectors, the pixels are very tiny, much smaller than those on a TV. Making these pixels so small is expensive, hence why a 4K projector is much pricier compared to a TV. Still, when it comes to 4K projectors that are more expensive compared to others, there’s a little trick that manufacturers use to make the prices go down. Therefore, some of the cheaper 4K projectors are, in reality, not 4K. In other words, the chips don’t have 3840 x 2160 discrete pixels. They actually use lower-resolution imaging chips and some other methods to give you a sense of “Faux-K”. Some brands use three 1,920 x 1,080 LCD chips for each color and then offset each pixel in such a way that it looks like a different pixel on the screen. This is done very quickly, which is why the image will look just like a higher resolution one. That means that some of the 4K projectors are not actually 4K, but they can just use and display 4K content. This type of technology is known as “4K Enhancement”, while the resolution is much smaller than the one you’d find with true 4K projectors. All in all, this is why prices have been going down over the years – some of the cheaper projectors are not truly 4K, but 4K Enhancement. It is an alternative for people with a lower budget, so they can also have a good home cinema experience. So, after reading this article, you know the answer to the question: “why are 4K projectors so expensive?”. The truth is that they come with a lot of useful and outstanding features to those able to afford them. Some of these are an unmatched resolution, high contrast ratio, vibrant and stunning colors, low noise and much more. They have features that are not found in usual projectors, offering a movie-watching experience that many people only dream of. It all depends on what you want from a projector and if you can afford it. There are deals from time to time that make the 4k projectors very affordable, but those don’t come around very often. Most of the 4k projectors are still quite expensive, and that’s a bad thing for the customers. Even so, there are plenty of people ready to tackle this type of situation in a meaningful way. It makes a lot of sense to get such a projector if you want better value and a good quality. But in the end, you are the one in control, and you get to pick whether you are willing to invest well into four or five figures on a projector. The 4k projectors are worth purchasing if you want high-end projectors. It all comes down to the need that you have for such a solution. Most of the time that will be well worth the effort, and it all comes down to making the right pick. Study the market, determine your needs and then see which model offers you the best value. Don’t rush, just select the model that’s worth it in your opinion!